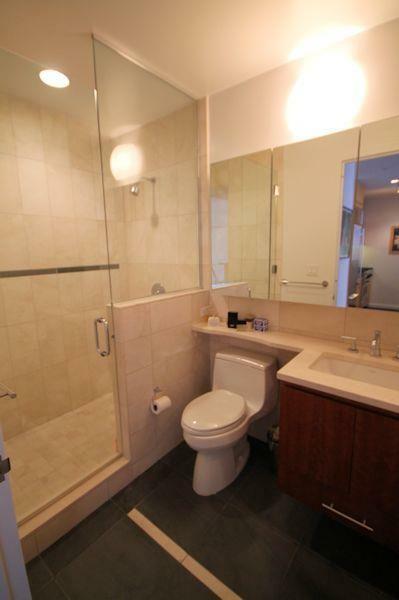 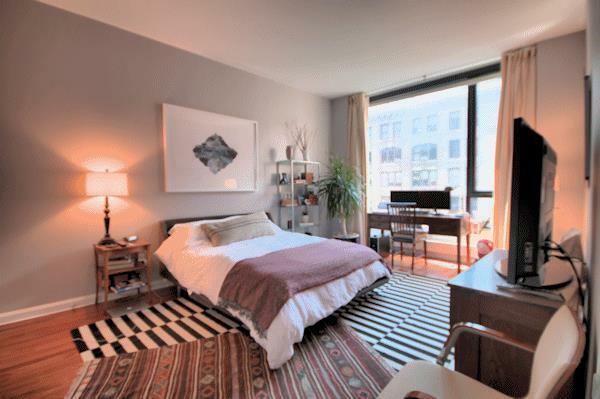 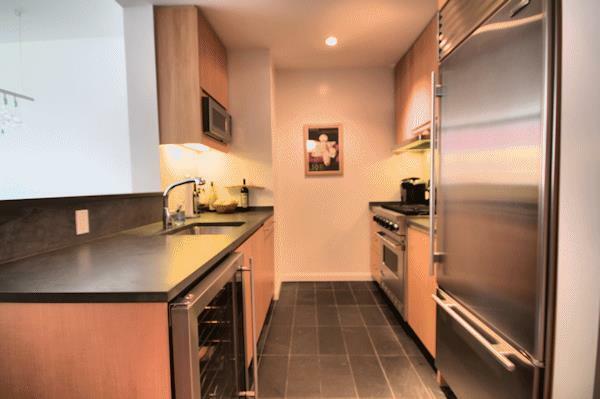 **Massive contemporary one bedroom home highlighted by lofty 10 foot ceilings and bright Western exposure. 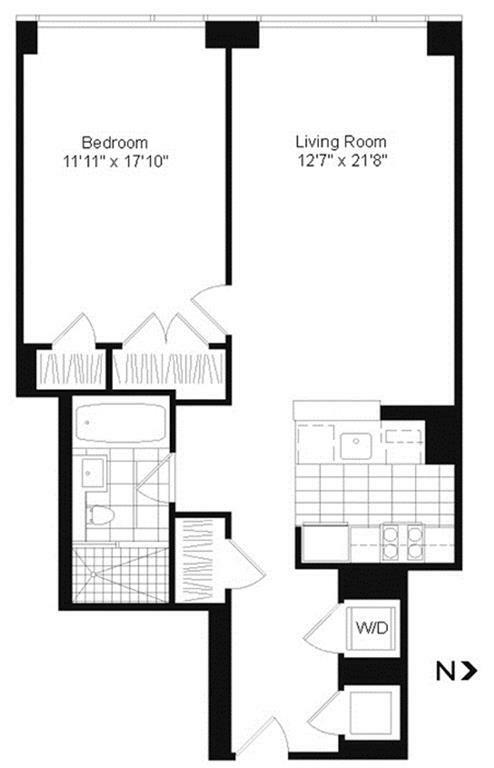 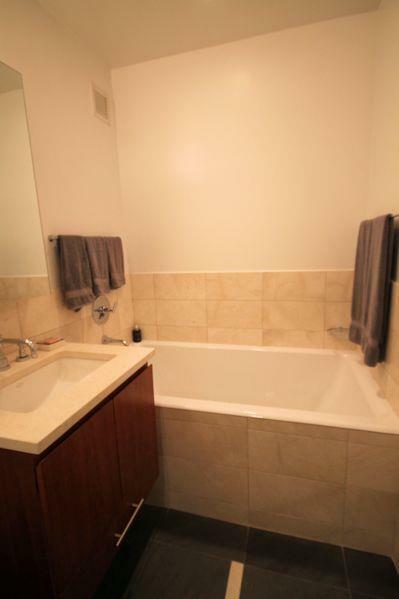 This apartment features a large living space enhanced by dramatic wall of glass, a dining area, an open kitchen with SubZero and Viking appliances including a Wine Fridge, king sized bedroom with abundant closet space, a stacked Washer Dryer, central air, beautiful hard wood floors, and luxurious bathroom with deep soaking tub, a large stall shower and gorgeous finishes. 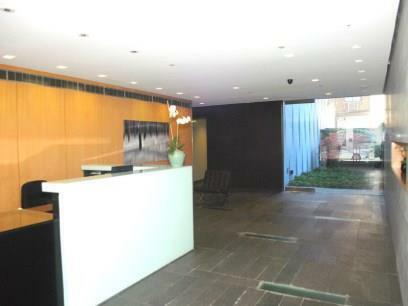 The building is an impeccably-designed glass-encased Condominium located where SoHo, TriBeCa and the West Village merge. 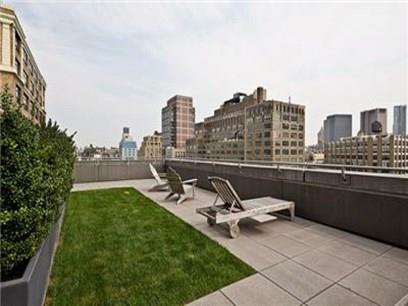 This boutique residence features a 24-hour attended lobby, landscaped roofdeck with impressive views, and a live in Super.